@evelynjlamb welcome! I like the idea of here but regularly forget to check it. Your blog post reminded me I&apos;m on here. @peterrowlett "Quantities" is far too narrow. "Logical structures" maybe. Currently a lot of my time is preparing for and running vivas for final year undergrad projects. Last week some game theory (Nim), yesterday&apos;s was about GCSE maths curriculum content, today it&apos;s fractals on the complex plane. 2. Greek letters are *expensive*; latex \(\alpha\) is 6 characters, plus 4 for math mode. Unicode α is only 1. 3. All those extra spaces in my easy-to-read latex source add up! 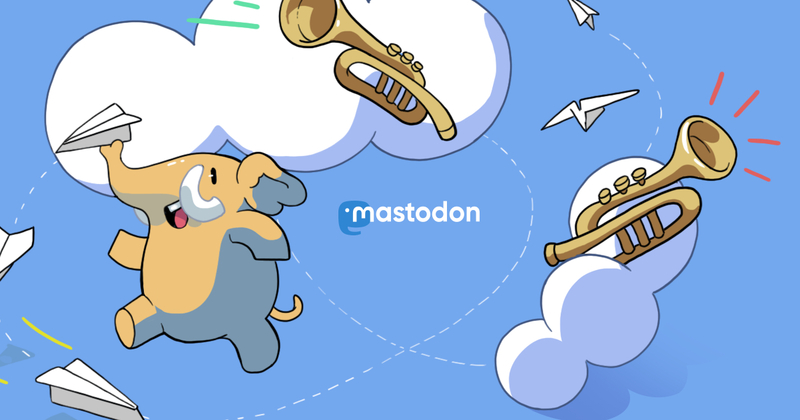 Oh crumbs, first day back in the office yesterday and I forgot Mastodon existed. Mostly did email, student queries and marking; you didn&apos;t miss much. Observe that we can use \(\LaTeX\) on this instance - if needed. Followed a few people who used #math and #maths, since I teach that. I was on octodon for a few days. Also was on hackertribe.io for two minutes to test something. Can&apos;t delete either of those, but @christianp set this up so now I&apos;m trying Mastodon here.